Lahore, Iffat Rahim is the leading actress and she is also the well known model in the fashion field. When you watch her pictures as model, then you will find her the most influential model of her time. She was wonderful and most attractive features in her personality. You can watch her image be in the close up or in the long shot, she is looking very charming. Iffat Rahim has completed her master degree in Fine Arts from University of the Punjab and she spent late 80s and early 90s as the high fashion icon, then she turned from modeling to acting. She performed in various tv drama serials and also performed in the music videos and the latest serials like ‘Dil Nasheen’ and ‘Imam Zamin’. She talked with media and said that she is the mother of 16 years old daughter, Noor-e-Jahan and now she split her time among different tasks including acting, paintings, hosting and motherhood. She said that the name of her daughter signifies that her daughter is light of her life. When it was asked to her to say about life and career of model, she gave the surprising reply that life of model in Pakistan is like war zone. It is the difficult profession, which you adopt in Pakistan. She further added that they have to explain to everyone, why you come so late from the work and give the justification for coming late from the shooting. People also become judge about the life of models and it was also said that modeling is also haram all the time. Iffat believes that artist should not become burden on the industry and he works for the industry. Now the girls are maintaining themselves that they can stretch their career till the age of 30 and after that they can cling to this profession gracelessly. She said that she was married at the age of 24 years and she left modeling. After that she felt uncomfortable for doing catwalk in the fashion shows with the people as people looked at her and judged her. She said that she preferred the photo shoot rather than walk on the ramp. She has complained with the society about her profession and she left the fashion industry at the earlier age. She said that Pakistani society sees the models as the escorts and they did not see the models with the respect which they deserve. The people call this the double standards of people as people looked at her in the lecherous manner, when she walked on the ramp and their lustful eyes made her very uncomfortable. 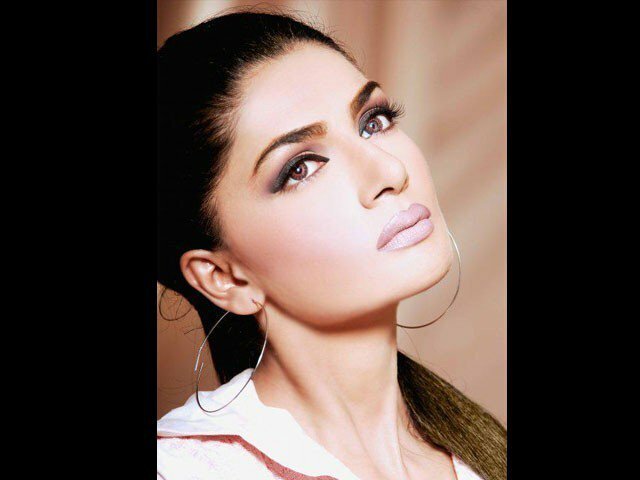 Traveling from the simple diva to the veteran or experienced model, Iffat found peace in her journey in the fashion modeling. She said that she did not get the facial procedures but this stigma is attached to her that she is becoming old being a women. Now she is mother and she is performing the older characters like Mahnoor Baloch, who is also performing in the fashion field. People judges the showbiz women by their ages but not by their performance. She remembered the good days of the fashion industry, when people like to travel together and they looked like the big happy family. They did not feel the grievances or jealousies. If one model do not like any dress, then they changed it with others and they were more than the colleagues rather than a friend and they shared their same relationships. 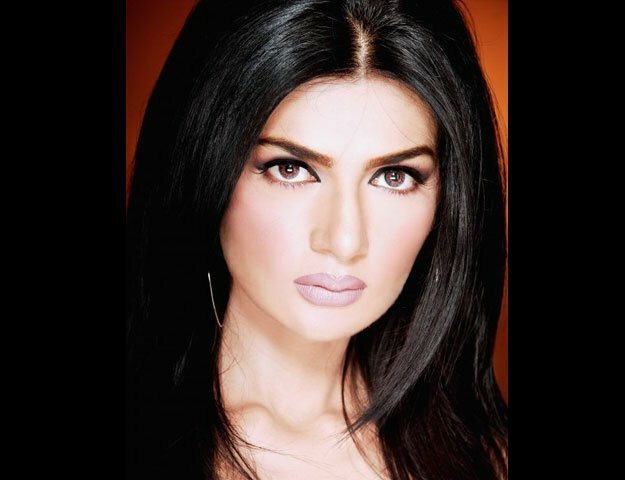 Iffat Rahim also observes that the models of today have the different approach as compared to her heydays. The models took their academies seriously and modeling was considered the part time job. There were many other models like Aaminah Haq, Vaneeza Ahmed and Zainab Qayyum and they have completed their degrees and after that they became models. At that time the girls of the good families came in this fashion industry. Nowadays, the girls of different families are appearing in the fashion field. She said that she was very impressed by the current model as she is the most well-dressed and chic model. She is surprised that how she has groomed her personality in short time and she has proved her abilities and skills. Amna performs as the international fashion model and Iman Ali has also proved that she is still a super star. She earned maximum money and became the most professional model and she made her mark. Iffat Rahim gave some advice to aspiring models and said that they had to keep their grace and dignity. She said that they should not compromise on their education for modeling and after doing all work, they should leave the fashion industry with dignity as they know which time is best for them to leave the fashion industry.